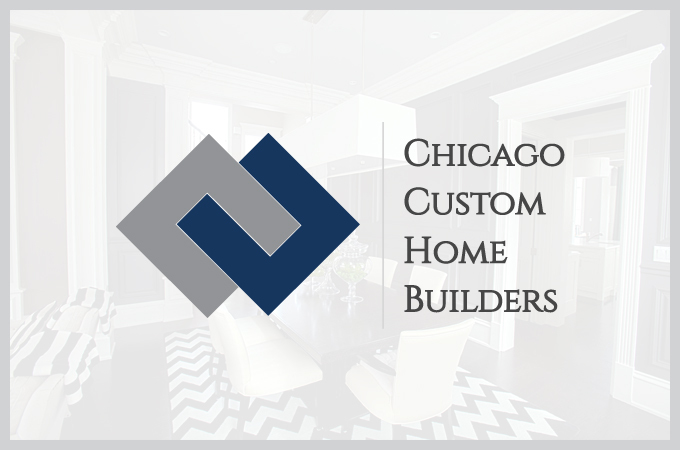 Chicago Custom Home Builders were founded in 2007 by Neil E. Regan. Neil's natural talent for sophisticated and intricate design along with visualizing the big picture, allows the company to provide homeowners with high end, original, and custom styled homes. Working together, "Chicago Custom" team members form collaborative relationship with owners, architects, engineers and subcontractors. This provides for superior workmanship, performance and collectively unique designs. CCHB prides itself on quality, honesty and hard work. In a referral based industry high ethical standards and genuine pride in our level of workmanship are key to the formation of lasting relationships with our clients. 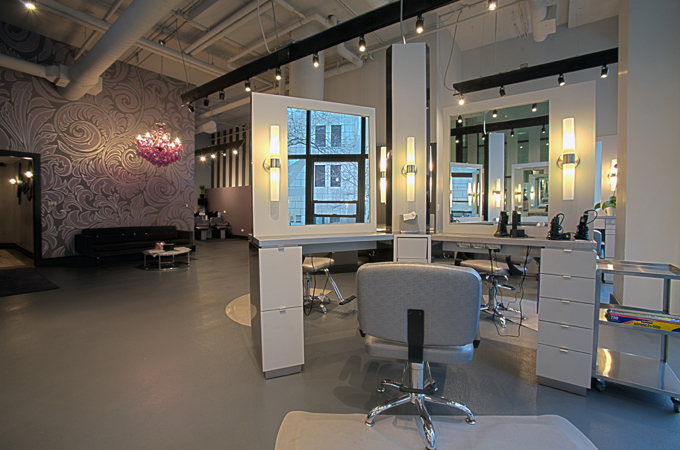 Clients receive personal attention, and opinions are strongly valued and considered in the building process. Copyright © 2015 Chicago Custom Homes Builders.